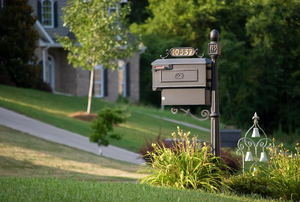 Make your mailbox memorable with these easy DIY upgrades. 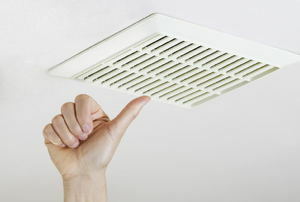 Prevent troublesome excess moisture in the bathroom with a well-working exhaust fan. It doesn't matter how much work you put in your shelving if it's not level. 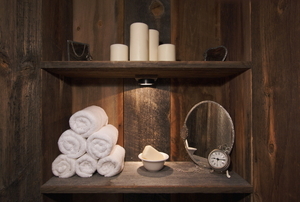 Learn how to upcycle old wooden crates into trendy, and functional shadow boxes. Sometimes the best solution to a problem is to just start welding. 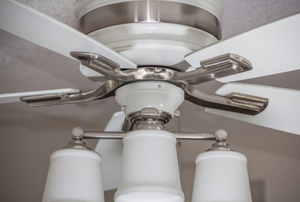 Over time, the light socket on your ceiling fan can become worn and inoperable. Fortunately, replacing it is a quick DIY project. 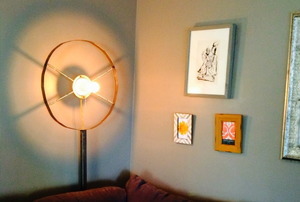 When your ceiling fan light fixtures become dull and dated, give them a fresh look with a coat of paint. 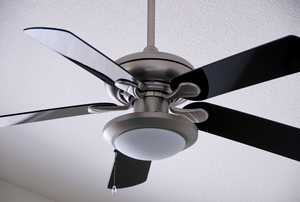 If your ceiling fan isn't working properly, a drooping, or unlevel, blade may be the culprit. Fortunately, it's easy to replace. 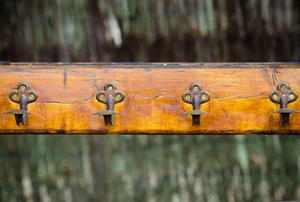 Many trinkets and other items are made from acrylic resin, which can be updated with a fresh coat of paint. 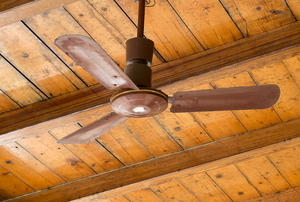 Ceiling fans are a good way to circulate air throughout a home in both cool and hot weather. Why are babies so fascinated by ceiling fans? 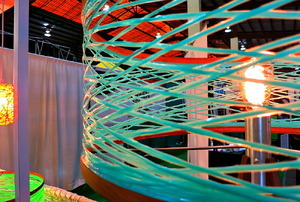 When laying fiberglass, multiple layers of fiberglass resin are often necessary. Allow proper dry time between coats. 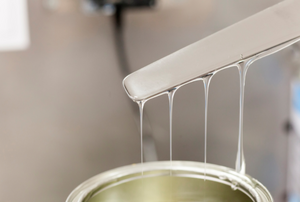 Durable and versitile, acrylic resin is a workhorse. Unfortunately, it's no friend to the environment. 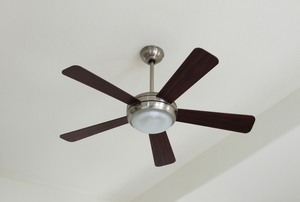 When you choose a ceiling fan for your home, consider the blade count. Ceiling fans are a great way to stay cool. 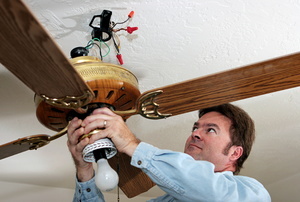 One job that you can do at home without hiring an electrician is wiring a ceiling fan. 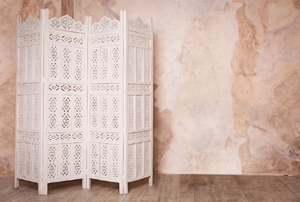 Add privacy and elegance to any room with a folding screen divider. 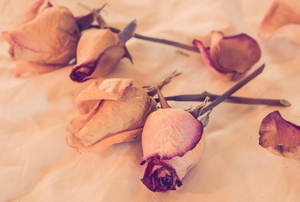 Preserve your sentimental souvenirs even after a brutal fall with these repair methods. Whether you want to install a coat rack for hanging coats, hats, or keys, check out this guide to get started. 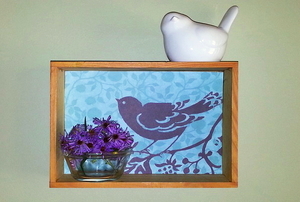 Let your hobby be seen by displaying it on your walls inside of a shadow box. Crafting odds and ends is easy with acrylic resin casting. Learn how to make your own molds and how to cast them with these steps. 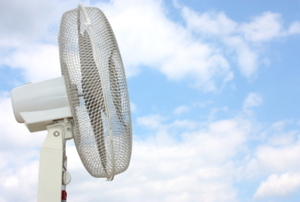 Find out which fan will be more efficient for your living space before deciding which to buy. 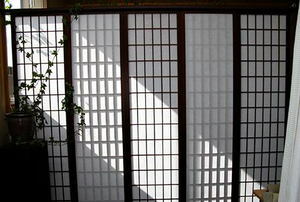 Create your own decor statement piece with a Shoji screen. 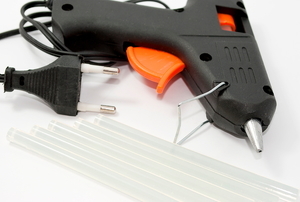 The process is easy for almost any level of DIYer. 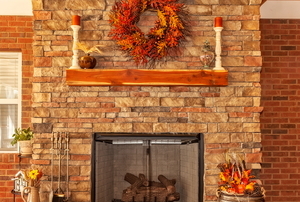 The fireplace mantel shelf is one of the most important elements in integrating a fireplace into a room's decor. 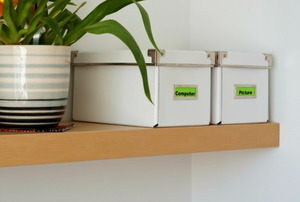 This wide type of picture frame can hold a lot of memories, but do you know how to keep objects from shifting? Find out! 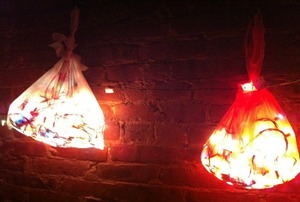 Reduce, reuse, upcycle plastic shopping bags into unique lighting for your home or yard. 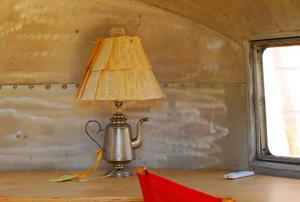 Easy, DIY tricks to make old lamps look new again. 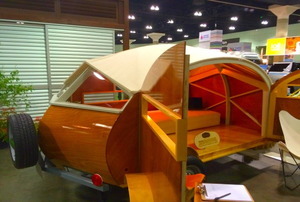 Take your guest room to the next level. But be careful -- if you make them too comfortable they may never want to leave! 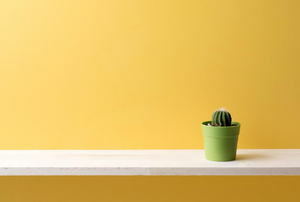 It's time to dig out and get building (or decorating). 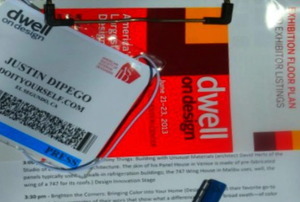 Highlights from the largest design event in America. Having a universal ceiling fan remote allows you to easily control your ceiling fan's particular speed. 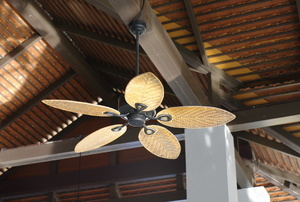 There are many kinds of ceiling fans that you should consider when looking for a new fan for your home.